Pnina Krasutsky-Amiran is an experienced senior executive with over 17 years of experience in the real estate industry. 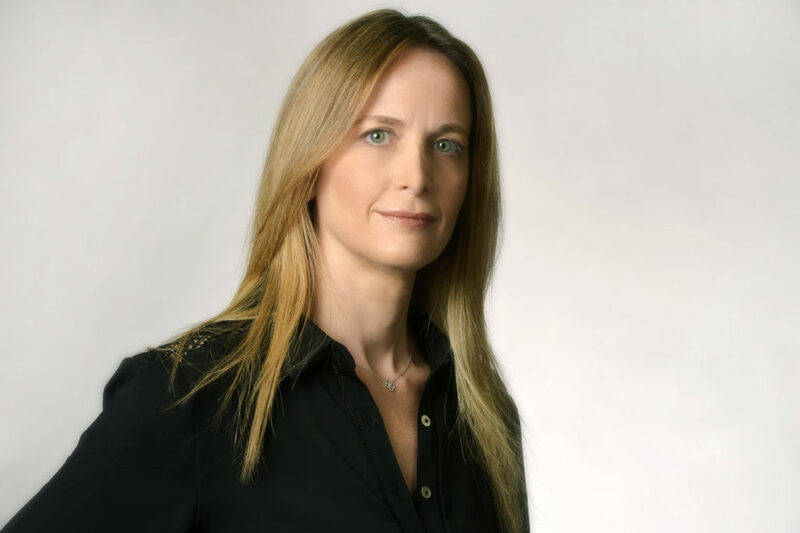 Prior to joining ALTO, Ms. Krasutsky-Amiran was CFO of Ravad, LTD., a real estate investment firm, publicly traded on the Tel Aviv Stock Exchange (RAVD), and operating out of Israel, Canada, Germany, Switzerland, and the UK. Previously, she was the Senior Controller at Jerusalem Economy Ltd. (JEC), and before that, Senior Controller at the Nanette Real Estate Group NV. She also served as Senior Manager for Ernst & Young’s Real Estate Division. Pnina holds a BA in Accounting and Business from the Israel College of Applied Sciences and is a Certified Public Accountant in Israel.